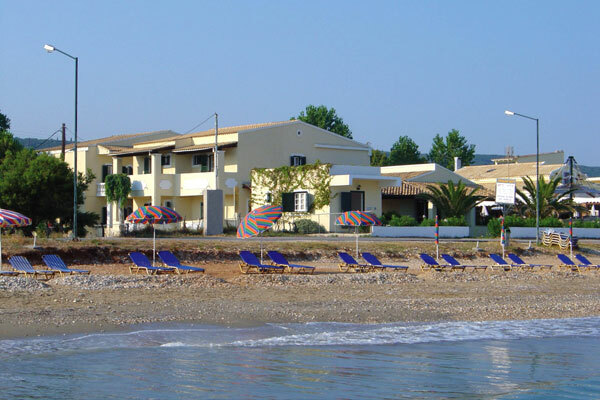 Sited only a few meters from the, 4 Km long, beach of Acharavi, BeachFront Salvanos offers through its 4-2 bedded and 6-1 bedded apartments the opportunity of wonderful summer vacation in Greece. 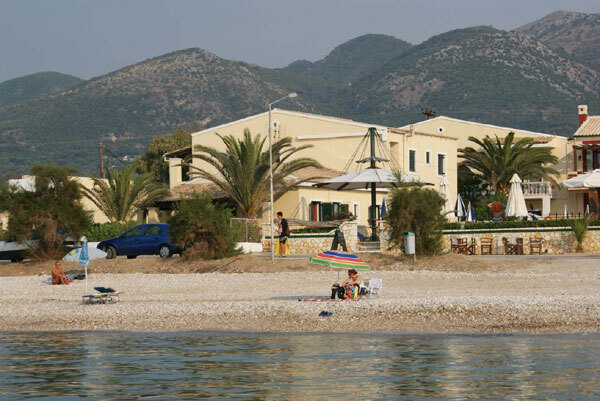 BeachFrontSalvanos is located in an approx. distance of 500m from Acharavis center, where there are offered all kinds of facilities (restaurants, bars, super markets, tourist agencies etc.). 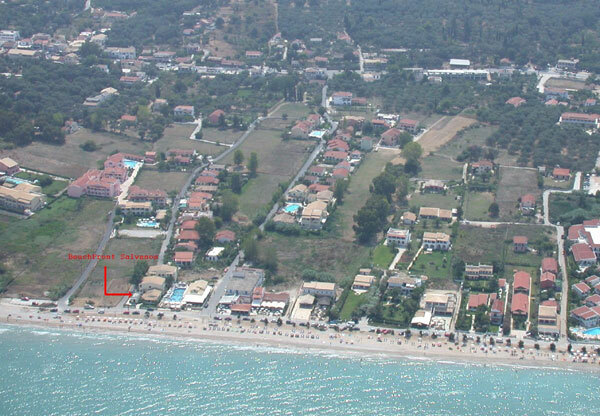 The same facilities there exist within 200 m from Beachfrontsalvanos. 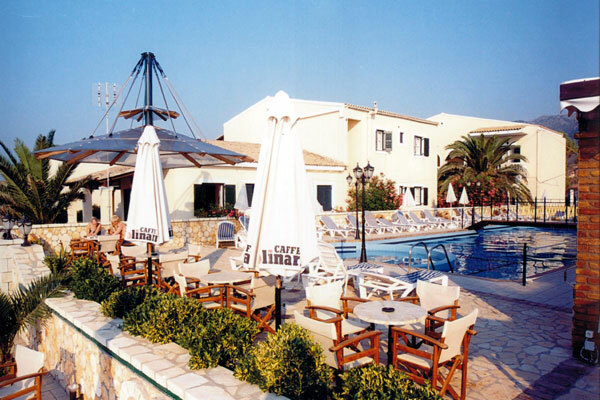 Next to the apartments there is a pool restaurant, which offers free use of the pool for our customers.